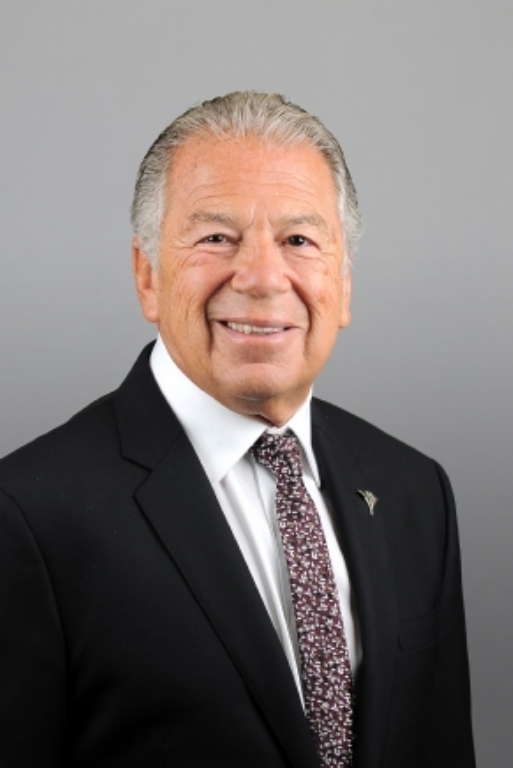 Laurence Blau, Broker of Record for Team Resources, Inc. began his career in the Retail Sector as an executive for a national buying office representing Independent stores. Working at several national retail chain store companies prior to entering into commercial real estate in 1980 provided Larry with a background that enabled him to focus on assisting major retailers with their retail and industrial real estate needs. Presently, Laurence continues to work on behalf of national and regional clients focusing on retail and industrial assignments.